Bling Bling Kim JongHyun <333333 R.I.P 12.18.2017 T_T You'll forever have a special place in my heart. I pray that you are in a happier place now.Thank you for everything. I miss you so much. I love you and I'm sorry. 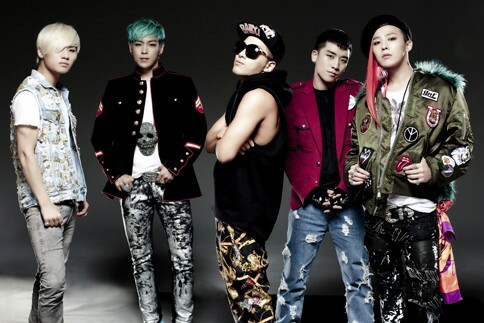 Ultimate Kpop bias group is BIGBANG. 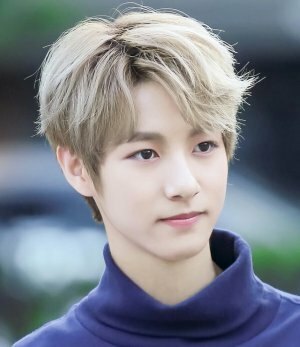 Second Ultimate Kpop group is NCT, where Renjun (my profile Picture) is tied with Yuta for ultimate bias. 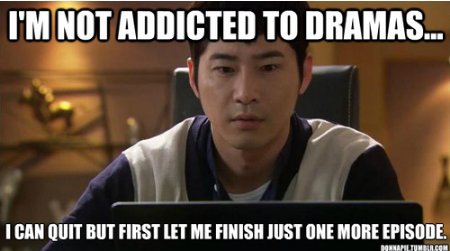 But of course, I love a lot of other groups too xP.